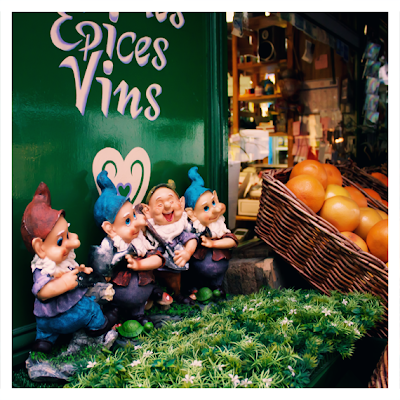 Pictures from Paris: Hi, HO! Thanks, Deborah! Happy New Year to you too!